In Animalitis, host Dieter Coppens heads out every week to immerse himself in the awe-inspiring animal kingdom. His journey stretches from the largest zoo in Belgium to the amazons of French Guiana. For six months he will follow Belgium’s top leading animal experts, at home and abroad. He’ll see everything from a Chihuahua who needs heart surgery to a rutting panda, following special cases of both domestic and exotic wild animals. Animalitis isn’t just a TV-show about animals; it’s about the interconnection between all living things. 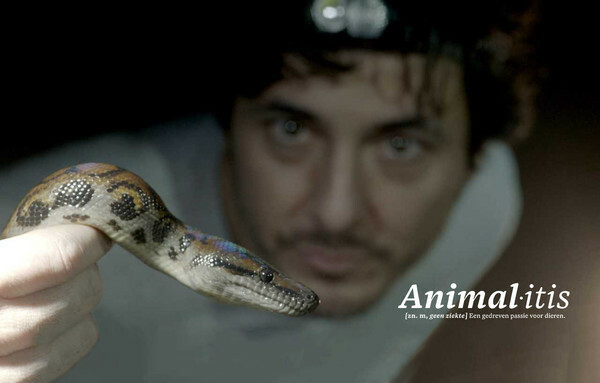 Dieter uncovers the everlasting love between man, animal, and the environment by showing the unique stories and experiences of talented animal specialists. These experts show him the breath-taking landscapes, the stunning wildlife, and the innovative veterinary medicine they utilize on a daily basis. A brand new docu-series with unique cases, fascinating places, and a lot of love for animals.